Bendigo’s Lake Weeroona is a long way from the wild glacial waters of Austria’s mountain rivers; around 15,000 km, give or take. 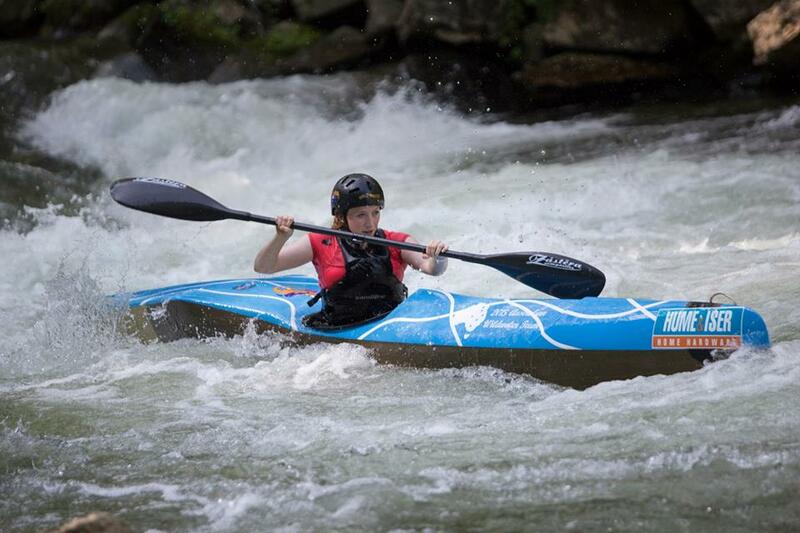 La Trobe student Maddie Batters is preparing to swap the local waterway for the latter in a bid to challenge her international peers in the Under 23 World Wildwater Championships, and she’s looking for support to get there. Kick starting her campaign, Maddie was one of nine female students in Bendigo to be awarded a $1000 La Trobe University Women in Leadership bursary last month. The bursary awards local women studying at the Bendigo campus with a grant to help them realise their personal and leadership goals. 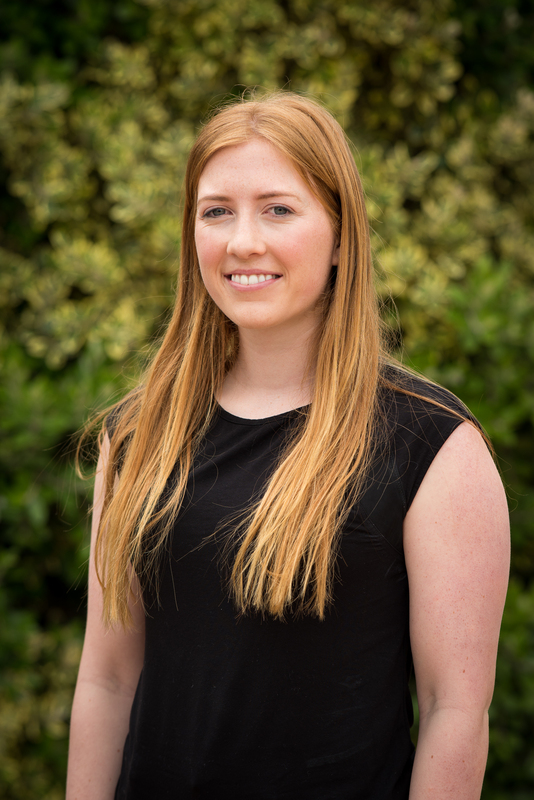 Maddie combines her studies in exercise physiology with coaching in the Bendigo Academy of Sport canoeing program, a weekend job at the YMCA and daily training for her sport. She’s also a La Trobe Student Ambassador, and is on the School Partnerships Program team, helping educate local teens on university life. “Coaching has given me the chance to pass my own passion and knowledge of the sport to a group of enthusiastic and talented younger athletes,” she says. Maddie followed in her mum and sister’s footsteps and joined the Bendigo Canoe Club when she was ten, quickly progressing to competition. She says the Austria comp will be her sixth international run. “This has completely opened my eyes to a whole other level of the sport and provided me with a wealth of invaluable experiences,” she says, adding kayaking has been a great conduit to see the world. In the last Under 23 Worlds Competition, Maddie made the finals, and the top ten in both the sprint and classis races. “This year I am aiming to better my results,” she says. She’ll be one of four athletes representing Australia, and the only Under-23 competitor from Bendigo. The competition begins at the end of July, however Maddie will arrive to Austria two weeks earlier to get to know the nature and features of the river course. Women in Leadership bursaries were also awarded to Abby Hansen, Amy Fennessy, Claire McClenaghan, Elisangela Couta, Janet Bromley, Khayshie Tilak-Ramesh, Shannon McMahon and Tahlie Hoffman. The $9000 awarded was raised by attendees of last year’s Women in Leadership forum at The Capital, where US Consul General Frankie Reed spoke to La Trobe’s Amalia Di Iorio about the challenges and rewards of being a woman in an international leadership position.